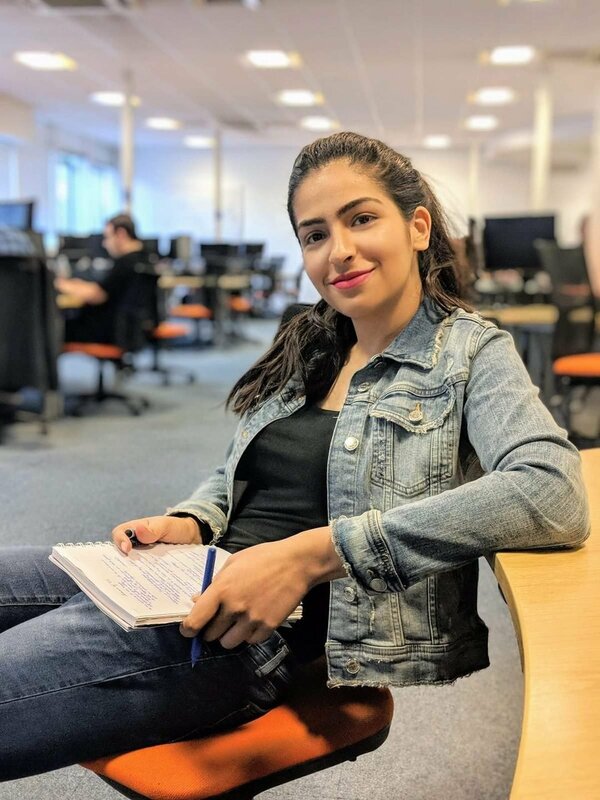 I'm a Pakistani girl currently completing my final year at Imperial College London I'm looking for a friendly, clean, cooperative girl who loves to have her space yet is good to have a chat with! :) The flat is a 10 mins walk from Canary Wharf Station. 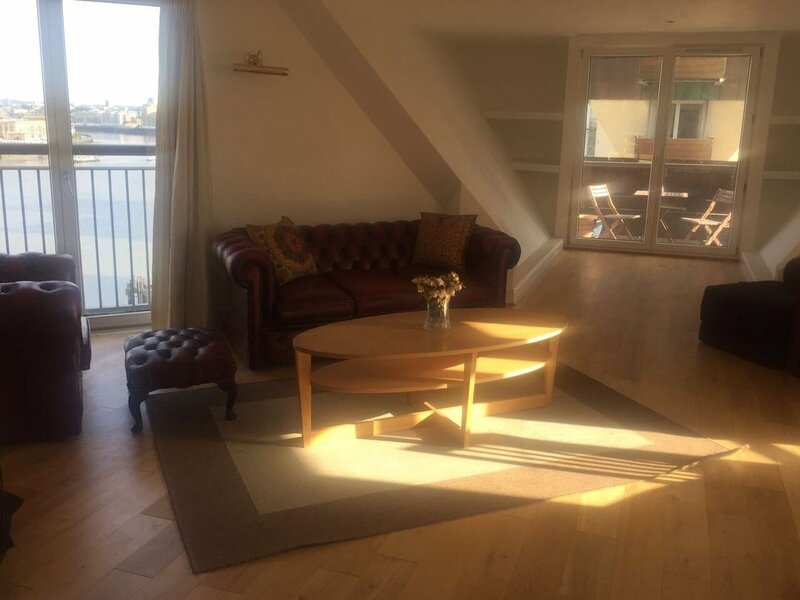 At just a 10 mins walk from Canary Wharf Station (DLR & Jubilee lines), the apartment is in a secured residential area with 24/7 concierge, inclusive of a gym, sauna, and parking space. 2 grocery stores located right outside the residential block and a bus stop less than a minute away connecting you to the underground station, Liverpool street, mile end, old street, shoreditch etc.